According to the National Weather Service Houston / Galveston, areas of dense fog are likely to develop overnight. The fog is expected to linger through mid-morning and may cause problems for Monday morning commuters in southeast Texas. 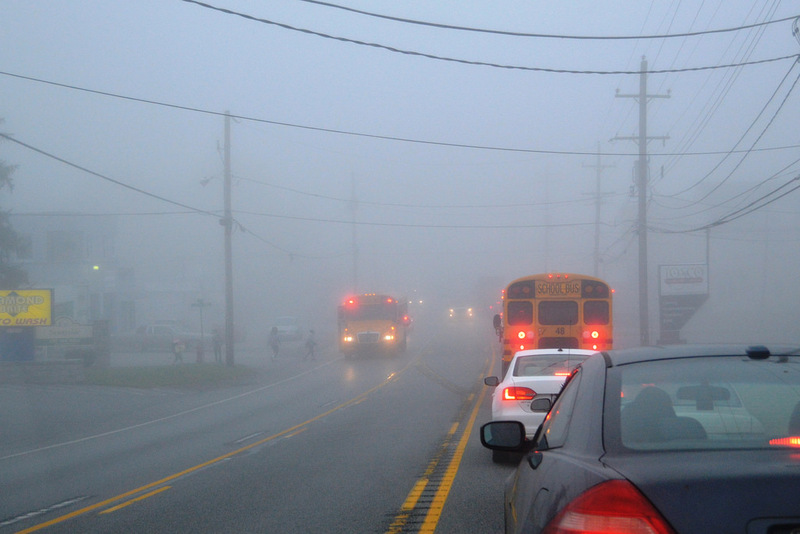 Areas of fog, dense at times, is expected to develop tonight. Areas of fog will linger through mid morning Monday.